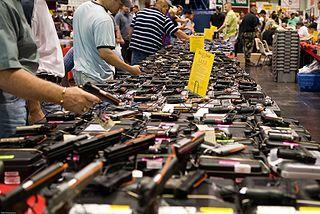 Kentucky leads the U.S. in background checks for firearms, according to FBI data. From January through November, 2.9 million firearm-related background checks were processed in the state through the system operated by the FBI, according to the agency’s data. That’s more than Texas and California combined. 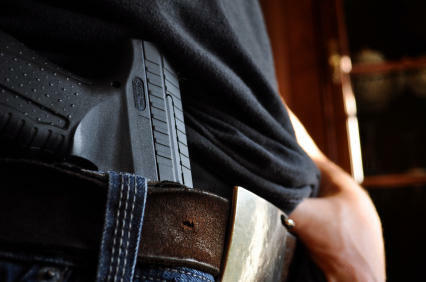 An FBI spokesman said Kentucky runs a monthly background check on every holder of a concealed carry permit in the state. That is part of the reason the monthly number is so much higher than other states. The background check system is a tool used by many gun dealers to determine if a potential buyer is eligible to purchase firearms or explosives, according to the FBI. It’s been the federally mandated protocol since the Brady Handgun Violence Prevention Act took effect in 1998. The Kentucky numbers are surprising even to Derrick Meyers, the owner of River City Firearms, a Louisville gun shop. Meyers has been in the gun retail business for about five years and says business is booming. Meyers said he only conducts the background checks when a customer appears sure to purchase a firearm. That may not be the case everywhere. A background check doesn’t always mean a sold firearm. The background check numbers do reflect, however, interest in purchasing a firearm. And they are widely used as a metric of gun sales. The gun-control issue has again taken a main stage in political discussions, following the mass shooting on Wednesday in San Bernardino, Calif., that left 14 dead. The previous Friday, three people were shot dead in a mass shooting at a Planned Parenthood clinic in Colorado Springs. The mass shootings this week happened far from Kentucky, but the state is no stranger to large-scale gun violence. Eighteen years ago this month, 14-year-old Michael Carneal opened fire at Heath High School in West Paducah. Three of Carneal’s classmates were killed, and five were injured — including Hollan Holm. Holm, now an attorney in Louisville, suffered a head injury from a passing bullet. Doctors patched the wound with nine staples. Holm said he tries not to carry the memory of the shooting with him, but it does surface occasionally, especially when mass shootings occur. The experience has given him a complex view on gun violence. He favors gun control, but he said there must also be greater access to mental health care. He said people looking to buy a gun should consider why, specifically, they want a gun. If it’s for defense, they should consider what they’re trying to defend and ensure they prioritize a gun that fits that need, he said. For instance, a semi-automatic firearm may not be a proper fit for protection against a home intruder. He said gun buyers should think carefully about what happens to a bullet that misses a target. A high-powered rifle or semi-automatic handgun could send a bullet through a window into the street or into a neighboring home, he said. And, perhaps most importantly, he said, gun buyers should consider if there will ever be any children around the gun. Stronger gun control laws have been debated at the state level, but those efforts have made little headway. 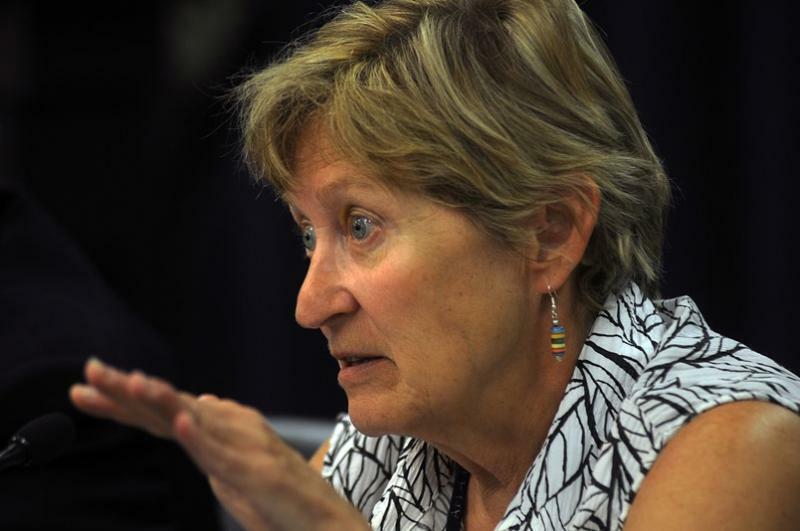 Democratic State Rep. Mary Lou Marzian of Louisville said the data from the FBI reflects the culture in Kentucky. “Which is guns and guns and more guns,” she said. In recent years, Marizan has supported legislation that sought to stiffen gun control laws in the state. The bills each failed in the General Assembly. Marzian said efforts to tighten laws around guns are always met with staunch resistance from other legislators. Democratic State Sen. Ray S. Jones II of Pikeville cautioned against reading too much into the firearm background check data for Kentucky, “other than the fact that the people of this state support the Second Amendment,” he said. Jones, the minority Senate floor leader, has sponsored successful legislation in the past designed to allow the state to disregard federal gun control measures. He said Kentuckians, especially those in rural areas, “have been raised around firearms,” and they’re part of many resident’s cultural identity. “The simple fact of the matter is the people of this state strongly, overwhelmingly support the rights of gun owners,” he said. Jones, an certified firearm instructor with the National Rifle Association, is an advocate for more education and training relating to safe and proper use of firearms. Republican State Sen. Jared Carpenter of Berea has also sponsored legislation pushing against any gun control measures. He said many Kentuckians feel the Second Amendment gives them the “inherent responsibility” to protect themselves and their families. Meyers, the gun shop owner, said he never thought he’d get into the gun retail business. He started out as a gun hobbyist and eventually obtained a retailer’s license. 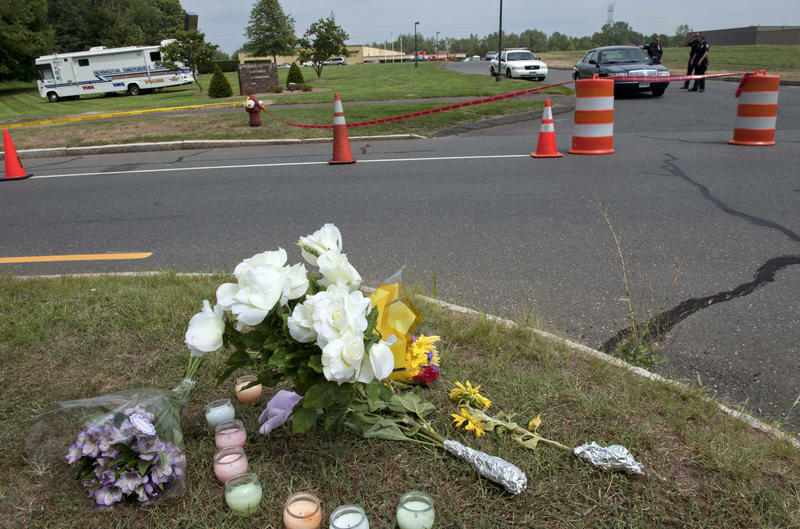 He said business really picked up after the Sandy Hook school shooting that left 26 people dead — 20 of them children — in Newtown, Conn. In his final days in office, Kentucky Gov. Steve Beshear has signed an emergency regulation implementing mandatory national background checks on nursing home and long-term care facility employees. The Kentucky House has approved a proposal to create a registry of people ineligible for employment at long-term care facilities based on criminal record checks. The bill passed 62-36 Tuesday. The bill, which would fingerprint prospective employees as part of the background check process, would be initially funded by a $3 million federal grant and a $1 million state grant.